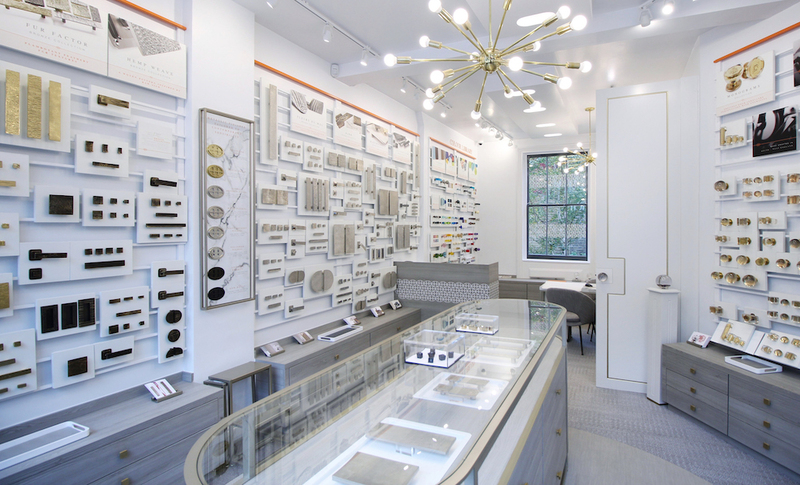 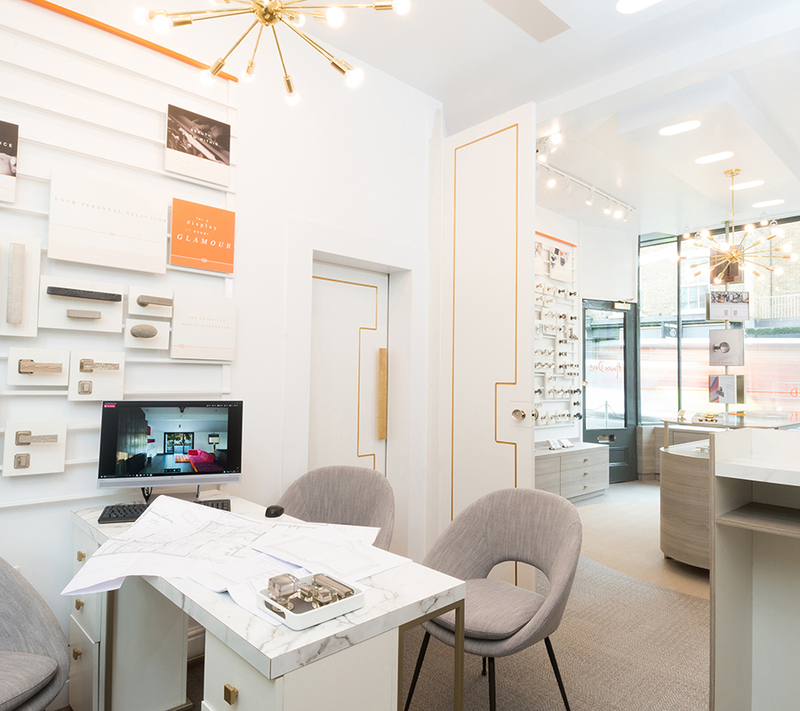 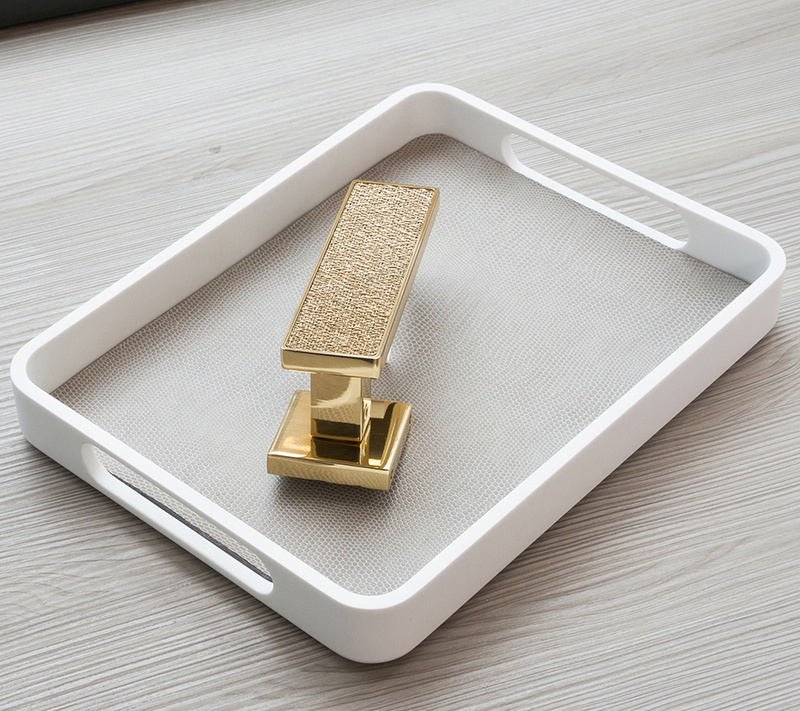 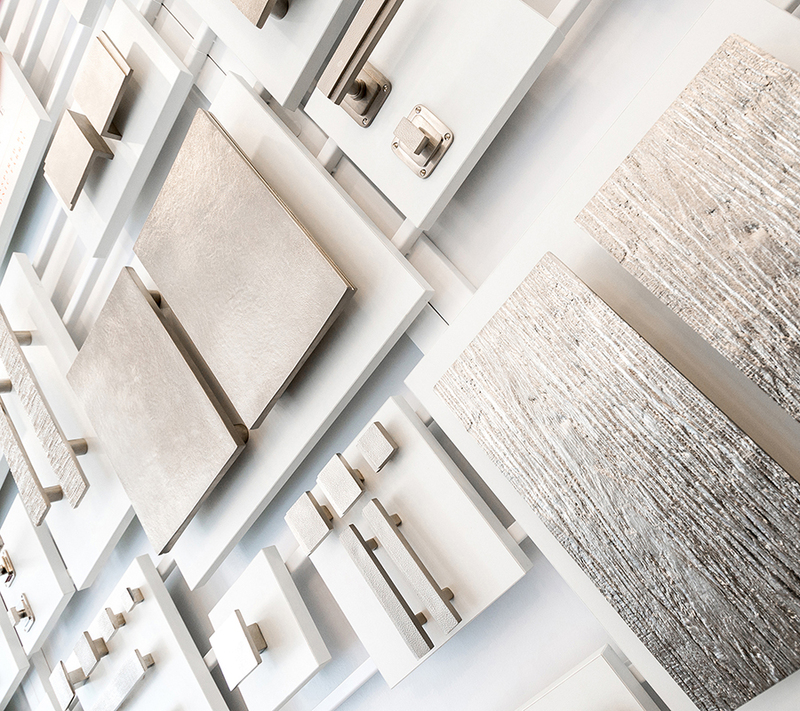 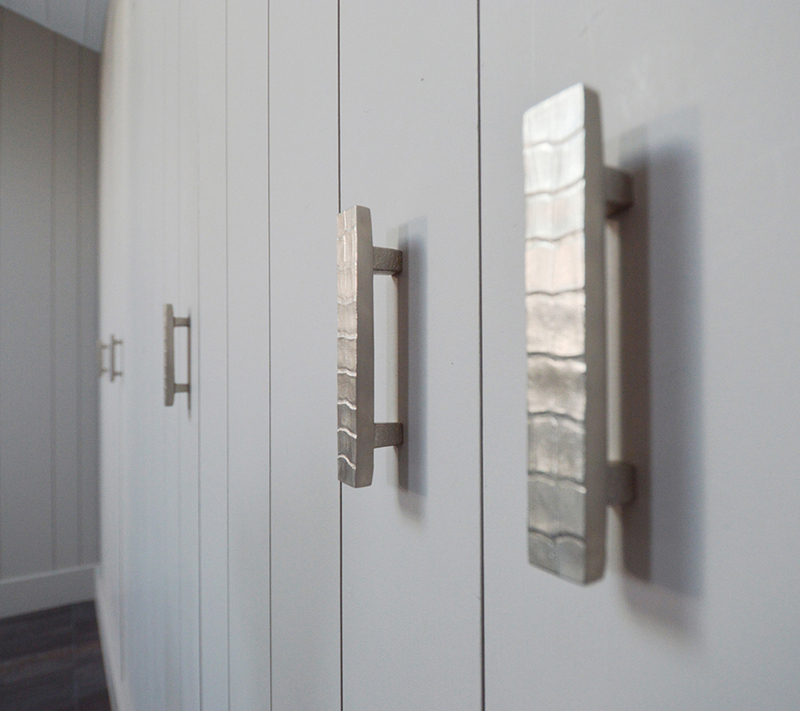 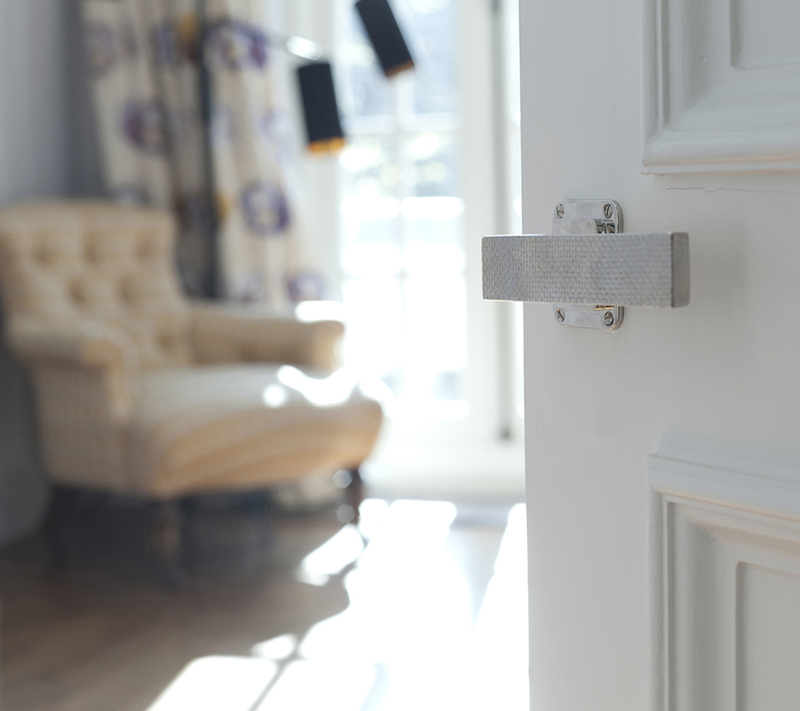 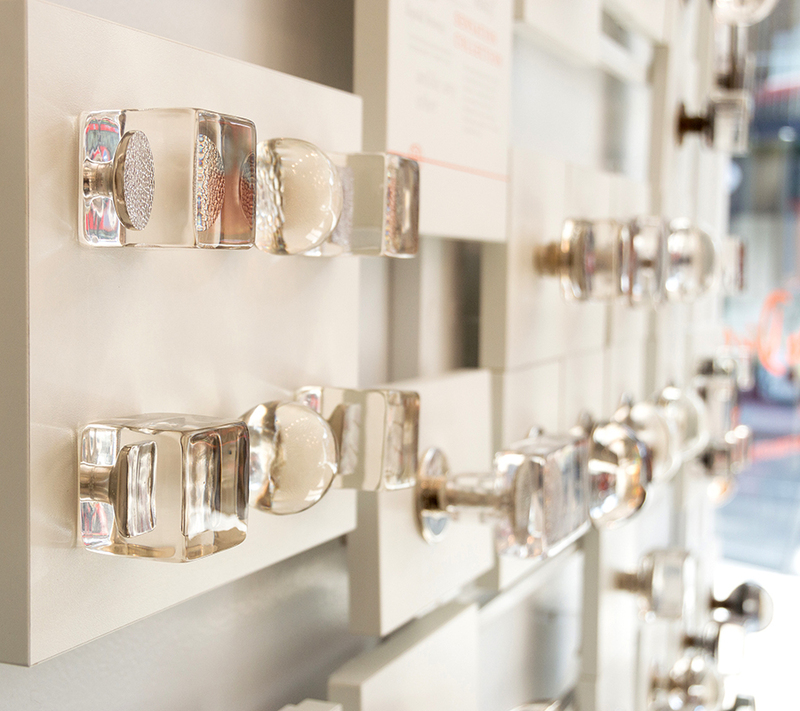 One of the longest-established interiors businesses within Chelsea Design Quarter, Haute Déco supplies contemporary decorative hardware to leading interior designers in London and worldwide. 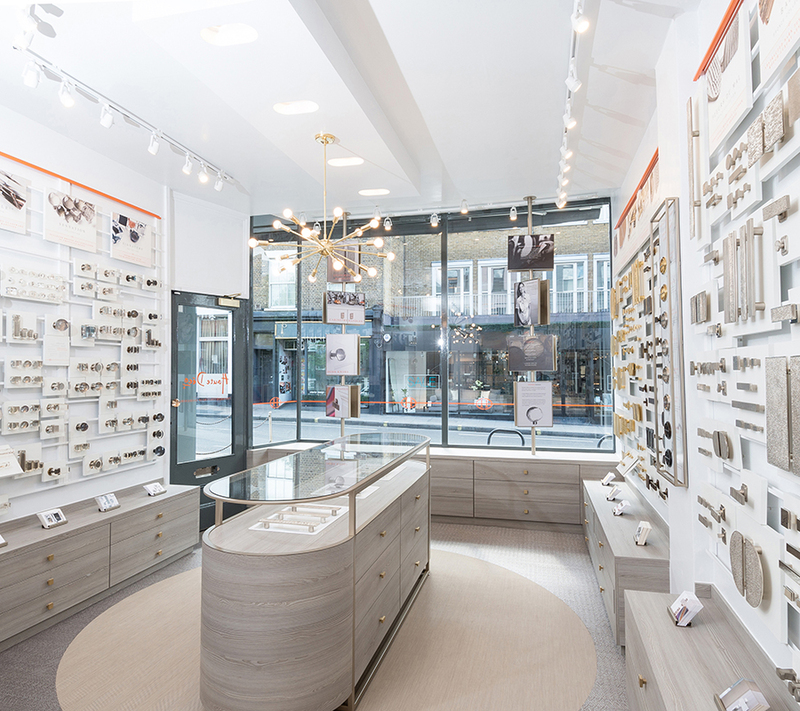 Having undergone a complete transformation in 2017, our elegant Kings Road showroom is home to a collection best described as door jewellery. 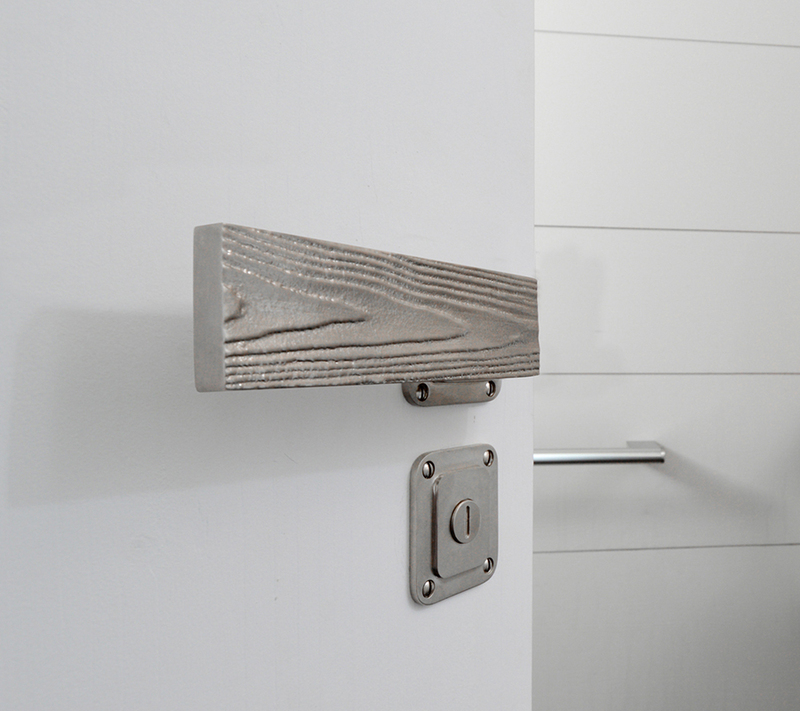 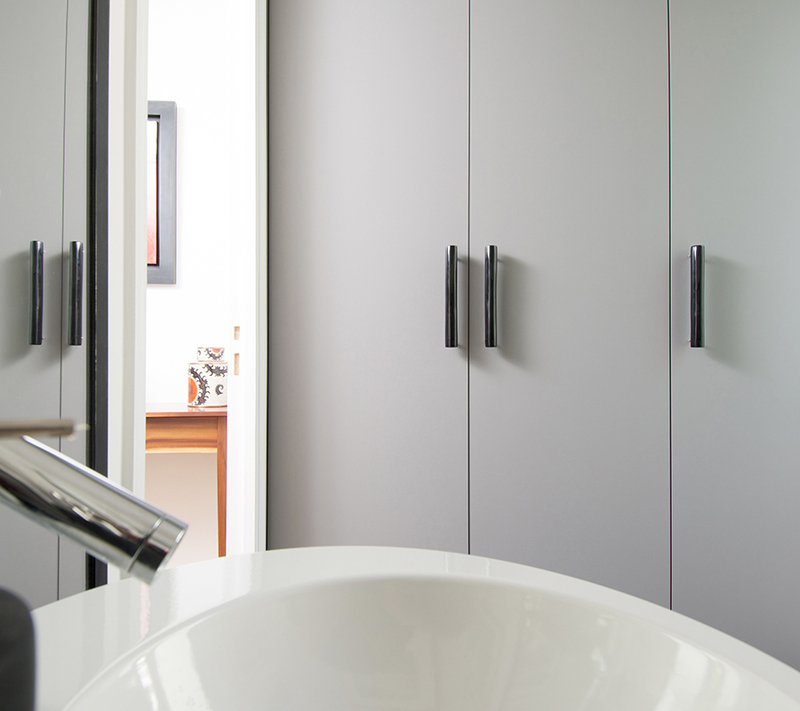 Famed for impeccable taste, understated glamour and outstanding quality, Haute Déco designs and manufactures the most desirable door handles, adding elegance and character to town houses, city apartments, chalets, beach houses and country retreats around the globe. 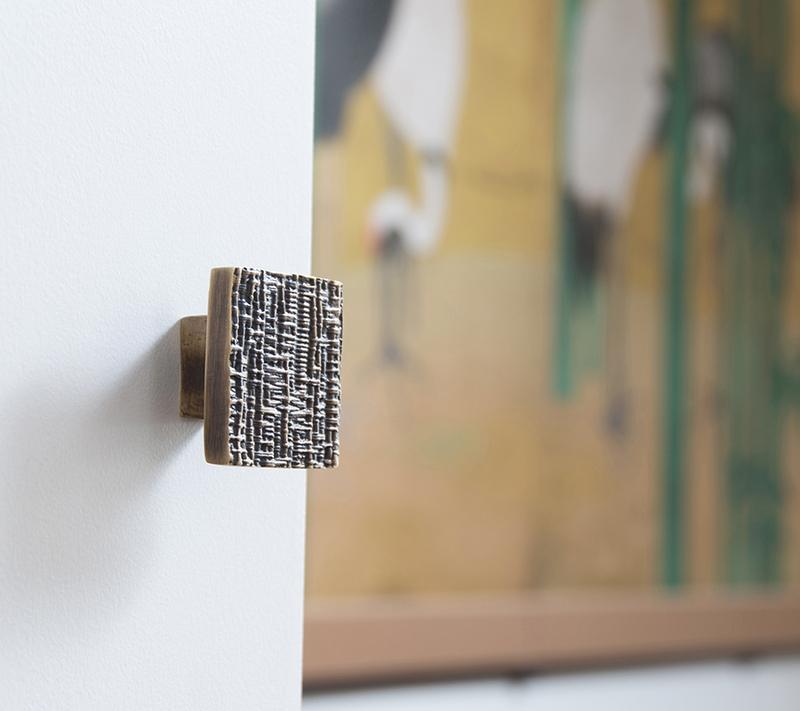 In tune with fashion and interior design, Haute Déco’s impressive collection of contemporary-classic door handles complements a spectrum of interiors, from utter sophisticated glamour to rough-luxury aesthetics. 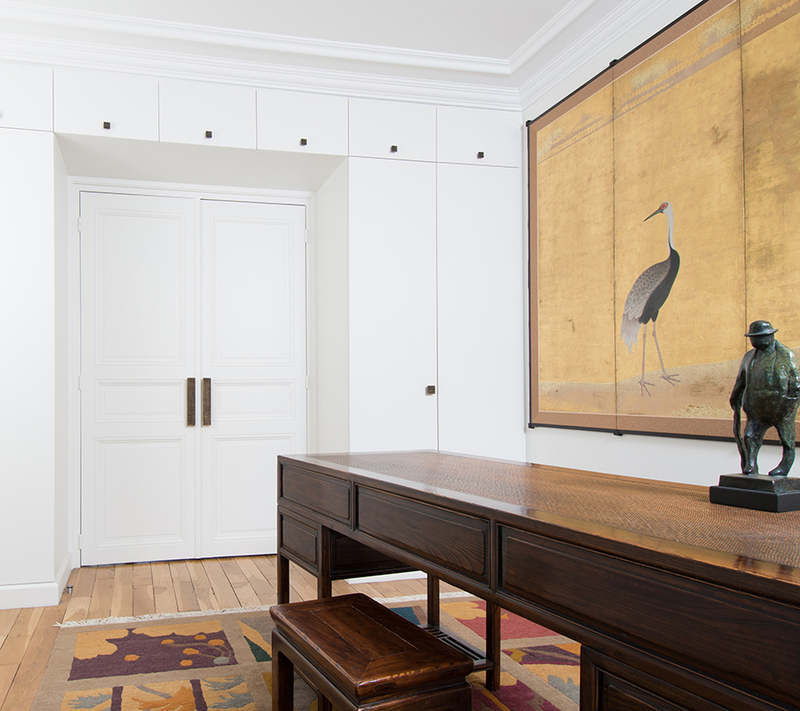 A distinctive house-style permeates the collection, hard to define but easy to recognise, dictated by three guiding principles: restrained lines, an affinity with texture, and the relentless pursuit of effortless elegance. 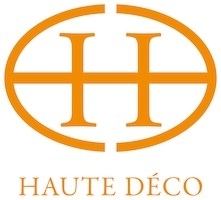 Haute Déco’s handles are made with integrity, by hand, and in time-honoured fashion in their purpose-built atelier in South-West England, where the company has perfected a unique savoir-faire.